Awesome, everything finished on time. These guys are very professional with what they... read more do, They won't do anything that could potentially tarnish their reputation. They offer the most competitive prices on the market, and easily hold the best reputation amongst their competitors. Customer service: Genuine down to earth people who always make time for their Customers. Please choose your boost or contact support. This is secure 256-bit SSL Encrypted payment. You're safe. – Guaranteed start of Customer’s order is within 24 hours, usually very fast(approx 30 mins-2 hours). 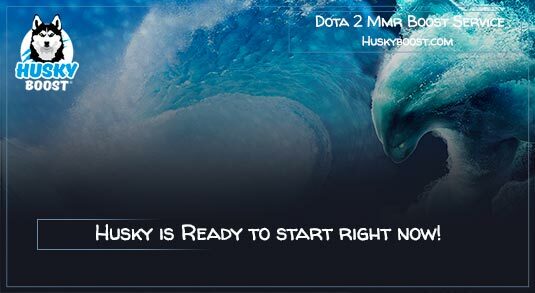 Cheers mates, we’re glad to announce a brand new article about Dota 2 MMR boosting, which is international so anyone around the world has access to it! The history of Defence Of The Ancients has begun over a decade ago! 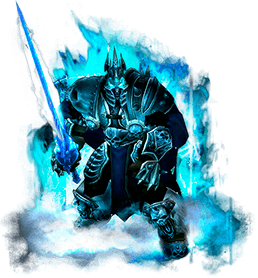 Once upon a time, someone by the name of IceFrog developed a custom map for Warcraft 3: The Frozen Throne. In a very short period of time, the project managed to attract lots of popularity and positive feedback from random players from all over the world. It quickly grew to a great competitive mode! Shortly after, a whole standalone video game was announced. In the blink of an eye, the whole strategy games community started paying attention to the new promising project. As for today, this game is easily recognizable everywhere in the world. 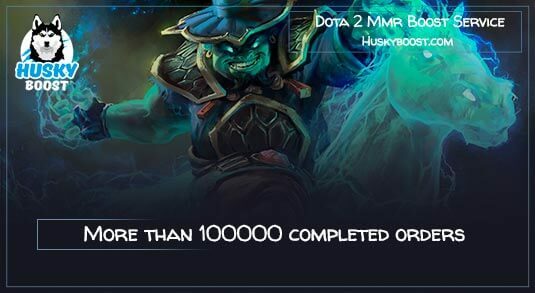 Especially those who were providing Dota boost MMR were intrigued by the new title. It’s only natural because they would have been able to expand their area of work and research a wild new world. The process of discovering the secrets and revealing previously unseen mechanics is always exciting. Moreover, it was an opportunity for other players to shine and crawl onto the summit of fame with their own bare hands. And a great number of people actually managed to do so. 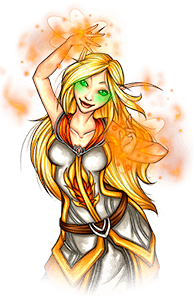 Players from all over the world participated in alpha and beta tests of the game, formed teams, took part in different tournaments throughout the years and simply became famous. In order to shine, you just needed to climb up the matchmaking ladder. And to boost your solo rank, you needed to constantly work on improving and polishing your Dota 2 skills. As the game was evolving, more and more reasons to play it emerged. While someone started playing it while searching for ways to spend some time with friends, others were able to see the possibility of becoming a pro player. People from all over the globe started trying their best by competing with others. It wasn’t long before the competitiveness reached an incredible level. Simple folk who tried hard managed to develop enough skill to evolve into the next stage. From newbies to amateurs, from amateurs to masters, and from masters to professionals. They gathered from all corners of the planet started participating in tournaments and streaming how they play. 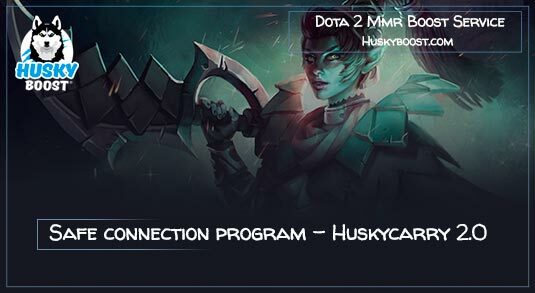 By the way, our service also provides Dota 2 streams during the boosting process if the customer that ordered MMR improvement wishes so. Anyway, such media entertainment platforms as twitch and youtube helped the cybersports to develop a lot, actually. More and more newbies were able to learn by accumulating experience by seeing the gameplay with their own eyes. They told their friends to check that out too, and so the community expanded to an unbelievable size in no time. It didn’t take long for people to start challenging others seriously either. Nearly everyone wanted to become better at the game to prove others what they are made of. The unique and special matchmaking system was designed to provide a possibility for each participating individual to determine his own skill level and work on its improvement. 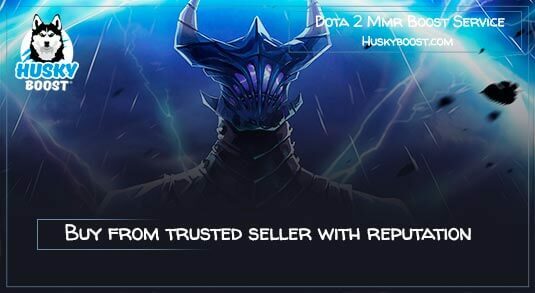 However, it is always possible to buy some victories to increase your MMR and get something to begin within Dota 2. Dota 2 has a lot of possibilities to boost your skill and MMR in both solo and party queues. 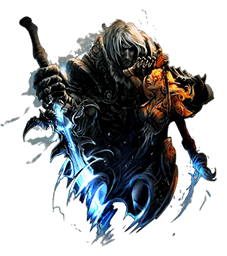 As complex as the game is, it requires unique strategies and the possibility to adapt your playstyle to the situation. 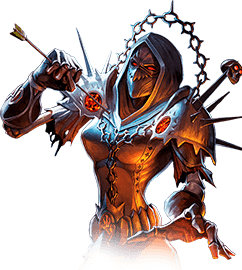 Overall, the players divide into those who focus on mastering several heroes and those who try to be a jack of all trades by playing each hero. Both methods have their own pros and cons. Obviously, its nothing but expressing the personal opinion, but it has been formed by spending thousands of hours playing the game and pouring even more time to participating in all kinds of eSports and MOBA-related events. Moreover, a lot of people share this opinion, so it’s pretty popular as well. Such a Dota 2 correlation becomes obvious to boosters who jump across the MMR charts on a daily basis. Although it’s not a mandatory rule, but more experienced people often tend to come up with rather logical ideas. Anyway, don’t take it too close to heart and consider this a handful advice. First one is more fitting to begin for less skilled players. However, it is also more useful in reaching more advanced skill levels. There are no strict requirements of any sort to this method. First, you need to choose a role along with several strong or fancy-looking characters you want to master ultimately. After that, you simply need to put it all into playing those certain heroes in the position you’ve chosen. 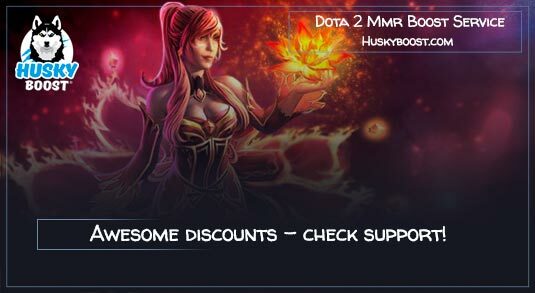 Dota 2 generously rewards those who try hard to boost their skills and increase their rating. So make sure to dedicate your heart into it. Just play and choose these heroes over and over, again and again. The experience is what you need the most. Soonly after you will start feeling the character. Your moves should become pretty much mechanical. 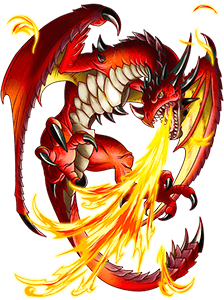 As there will be no need to think about the mana cost, determine the range, calculate the damage or search for an opportunity – an opening to use a certain ability, the gameplay will become easier. All you need to do is to watch the enemy movements, keep track of the events on the map, plan your actions wisely. 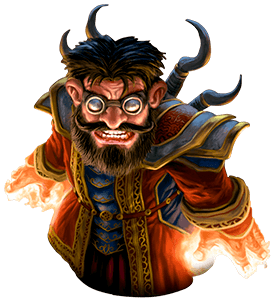 Simply put, you need to outplay the enemy by combining your knowledge of the character you play. Dota 2 players who strive for higher MMR from all over the world stick to this boosted tactic, even from Ricardo’s hot lands of Brasil, isles of Indonesia, cultural territories of Malaysia, an enormous archipelago of Philippines, tropical forests of Peru and the city-state of Singapore. This strategy is a no-brainer for past, present, and future professionals. As it helps to master a single role, you’ll be able to find a team of others like you. So each of the participants will focus on their own role and practice it in the spare time, while the others will do the same. During the game, the team is required to be cohesive and equally skillful. There’s no time to watch each of the nine other characters during the battle, so you need to develop trust in your teammates. And as you have your back covered by your trusty comrades as well as your hero mechanics mastered by your hard practice, the rest will be but a piece of cake. This Dota 2 strategy is pretty common to boost the fame and MMR of the team worldwide, even in Deutsch speaking countries. 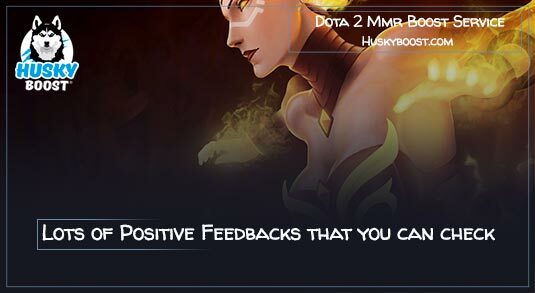 Learn the best Dota strategies to ensure your MMR grow by visiting our shop. As for the second tactic, it is rather complicated. It requires a lot of experience in other games as well as some personal traits such as the ability to memorize and process information quickly. This method is less common. It is usually practiced by game commentators or analysts. Also, those who want to simply enjoy the game are unconsciously doing it. As I mentioned before, this strategy would make a jack of all trades out of you, right? Well, that’s because you need to play at least several roles and be able to play as every hero. You need not only to have an understanding of the characters but also the ability to perform well at any of them. It is rather hard to boost your account’s ELO by sticking to this Dota 2 strategy. 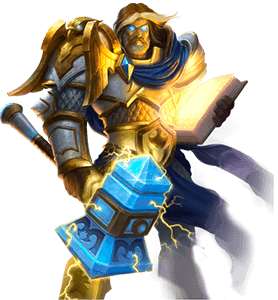 However, if you dedicate a lot of time and energy into it, you will become achieve a full understanding of all the heroes, game mechanics, and phase progression. It would also make you a perfect teammate as you are pretty knowledgeable and are capable of playing any character at any position. Such players often become captains of teams or analysts, as I said earlier. And it’s quite understandable because such player’s mind is unbounded. 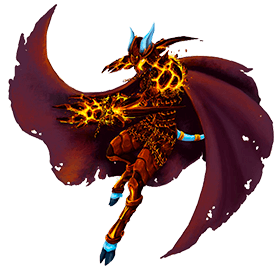 Moreover, with the innate ability to process information quickly, they are capable of fast decision making, which is essential in turning team fights and reacting to hostile ganks. This Dota 2 quirk is necessary in case you want to boost your skill and get medal upgraded. However, this style requires more time than the first one. 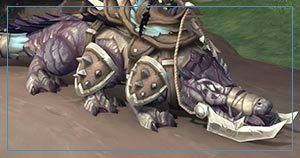 It is important to mention even though it seems obvious, but a jack of all trades is no match for a single-focused role player in terms of one on one skirmish. But when it comes to team play, the analyst-type has a huge advantage over all others as he perfectly knows about each character’s abilities, stats and can read the situation unmistakably. Surely, a person can be a complete professional with his main role while knowing how to play all the over positions and heroes. However, it requires a lot of time and effort to achieve that. Only true masters are capable of reaching such heights. Luckily, we have a team of such masters. We have them increase MMR of our customers along with other boosting possibilities for a rather cheap price. In conclusion, let’s summarize what we’ve found out. There are several ways of getting better at the game. The two methods above are just general examples and reflect my own vision of the situation. However, it is not mine alone. A lot of professional managers also stick to that logic and make decisions based on it. 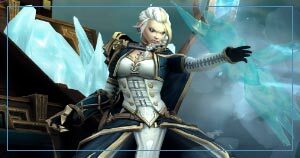 A new player should definitely start by focusing on the characters they like visually and learning the basics from streams and videos. Only after that, people should start polishing their abilities in normal games. If a new player ever finds it difficult to progress through the learning process, he should consult the more proficient people. 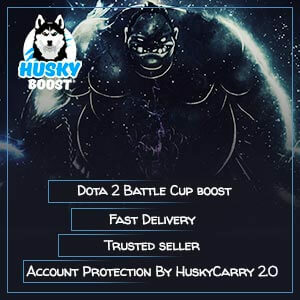 Our company has a lot of Dota 2 boosters willing to help newbies by explaining and teaching them everything. Their help would significantly simplify your learning process. You’ll be amazed at how easier your burden will become! 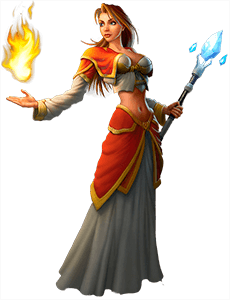 Also, if you have ever considered discovering a new game universe for yourself, we suggest you take a look at a role-playing game, which is also a massively multiplayer one. Magic and steampunk-based science live there as a whole. The realm is filled with all kinds of helpless villages, detailed adventures, deep dark dungeons, and bloody fields of carnage. There are also a lot of secondary professions. Do them to rest from countless battles. 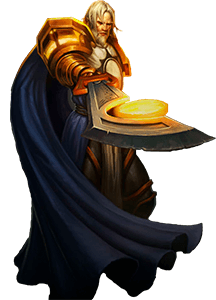 So join the Alliance become a mighty paladin! 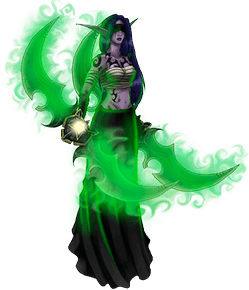 Or maybe a shadow assassin fighting for the Horde is what you desire? 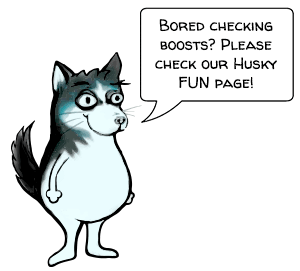 Visit Huskyboost WoW section and browse through its content to find out! So go forth, traveler and remember: keep calm and carry on! Excellent Service and trustfull People. 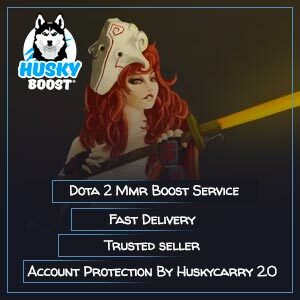 Fast, easy and safe Boost, good Support chat with explanations what to so. Every time I love it to order here, because you get fast, perfect and great service! Bought from these ppl multiple times! Excellent Service. Quick response to all inquiries. Boost was completed quickly and within the given time frame. Good Service, good people, 10/10 would recommend! Best price I could find, and excellent service to boot. Awesome service!!! Very reliable and no security issues! Thank you for all your help!! Highly recommend this company!! Fast and profesional service. Will continue to use this boost. Very professional and fast! Great communication, always available and quick to answer any questions. Like this service, ordering about a year, support is great! Really the best booster I know. Fair prices, super service and amazingly fast Also they seem very professional! excellent service, fast and smooth, nice support, great team , I do not hesitate to recommend them to others . Legit. Very perfect services, fast order, easy and very Good communications !!! I delayed them 40 minutes because of a lockout and they stood by ready to provide the quick service they promised, let there be no question to their ability to get job done quickly and professionally as they promise. Great service, i will use them again. 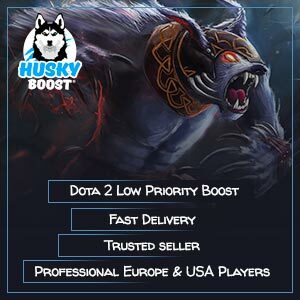 Very fast and efficient, these guys are pros – boost started in 5-10 minutes after requesting on website. Will definitely use again when I’m too busy. Highly recommended, and trusted site……. I was scared that i was going to taken at first, however I could not have asked for a more professional team. That went the extra mile to ensure me though each step of their account shared. I highly recommend them to anyone seeking an edge to help boost your stats. These guys are very professional with what they do, They won’t do anything that could potentially tarnish their reputation. This is my 2nd review. After another successful service, Just thought I’d state that. Thank you, it was excellent. 5 Stars. They put the Pro in Professional.